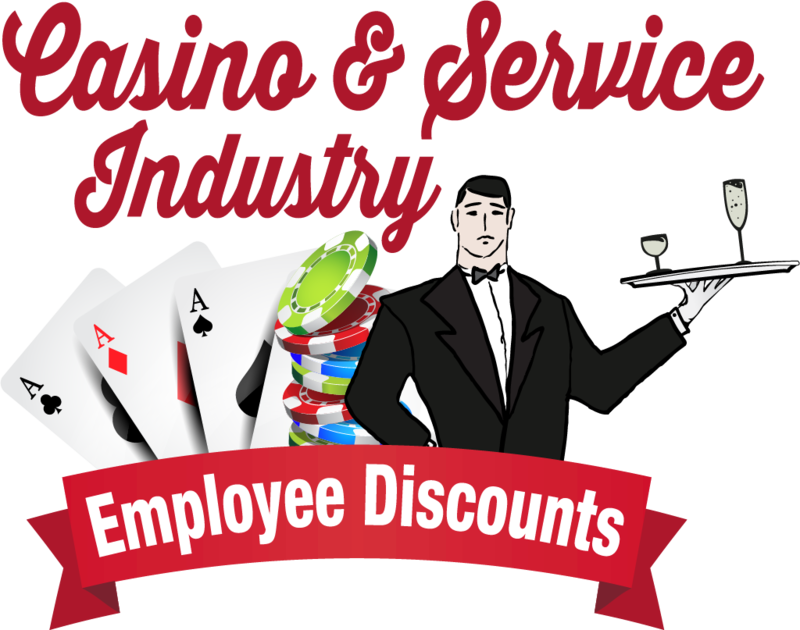 All work guaranteed with service plan. Black Widows are dangerous. The female has an an enlarged venomous sack. The bite of a black widow is dangerous, though only rarely fatal. 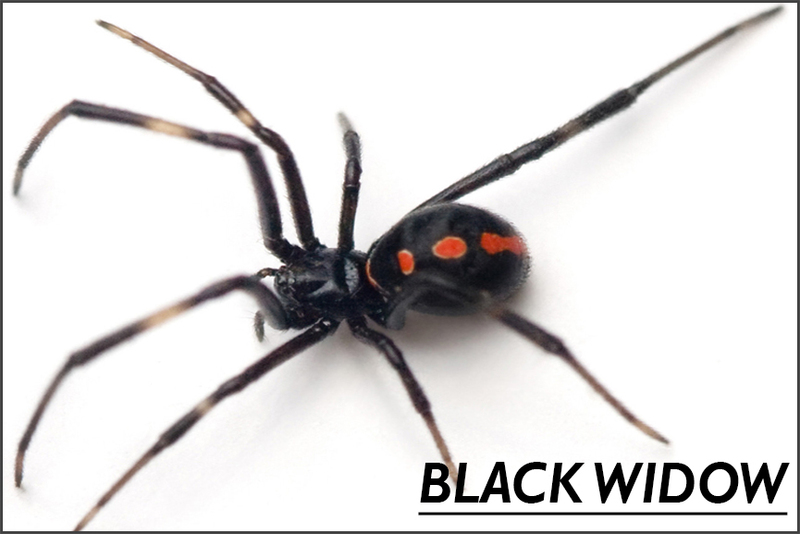 The female Black Widow can be identified by the red hour glass marking on it's abdomen. They are common in the Las Vegas metro area. Do not fool around with this type of spider, please call us immediately. The Brown Recluse is another spider with a particularly harmful bite to humans. 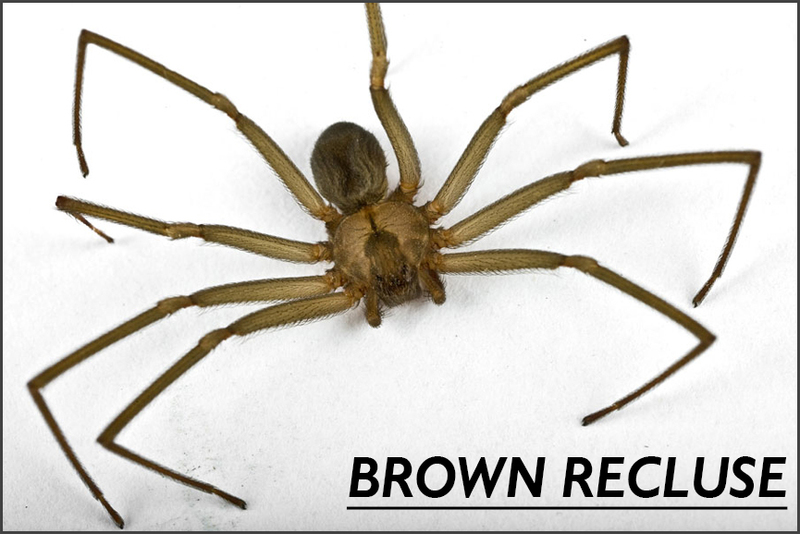 The Brown Recluse spider is difficult to distinguish from other spiders as their markings are similar to other species. The Brown Recluse generally stays out of sight. It may never be seen until its gets startled and then it may bite. 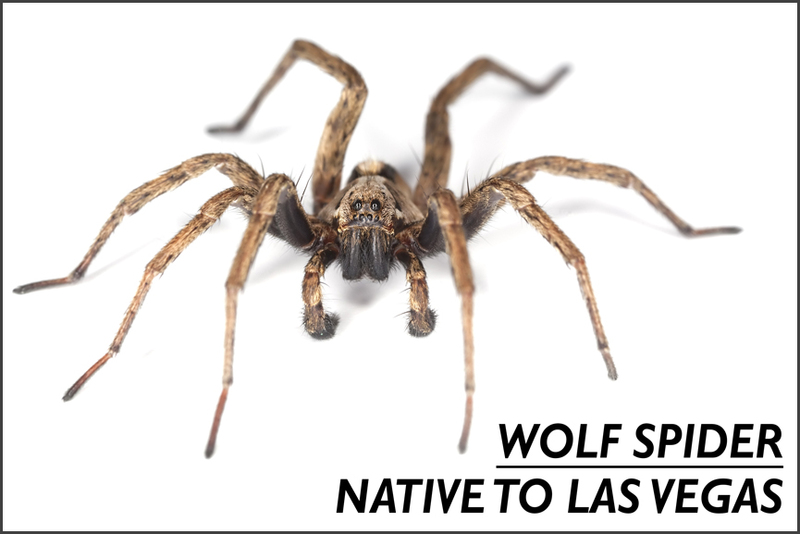 Wolf Spiders are native to Las Vegas and are found frequently in our area. They can inject venom in their bites when they are provoked. 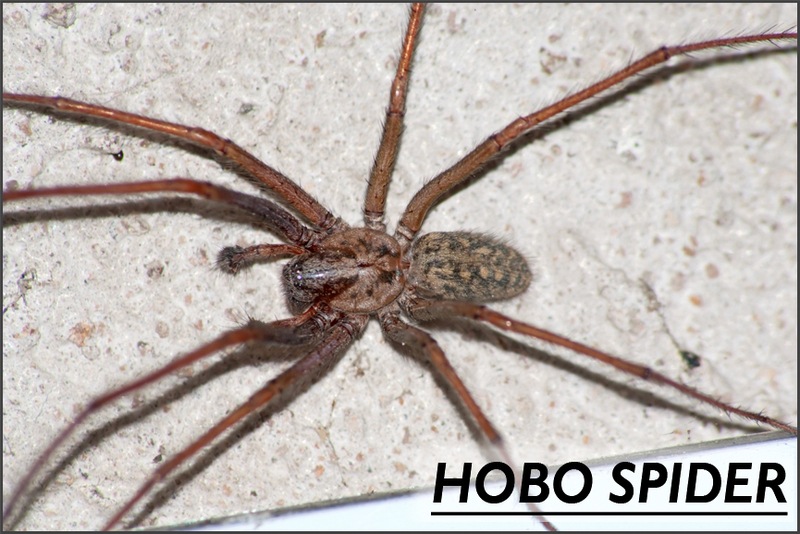 Hobo Spiders build webs that are funnel-shaped sheets. They often build these nests in houses and apartments. They may become aggressive if they are defending an egg sac. Most spiders found around the house are pretty harmless but they can still make people very uncomfortable and the webs are a nuisance. 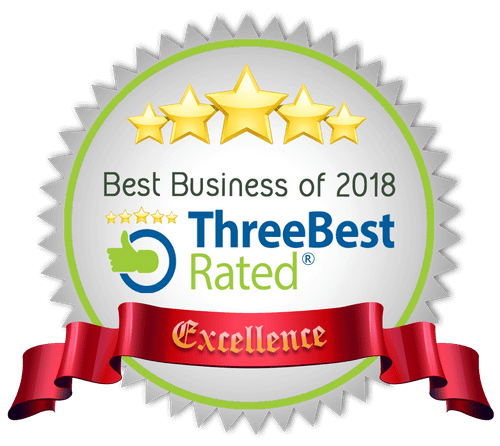 If you need help identifying or ridding your home of spiders call JS Pest Control for a free inspection. 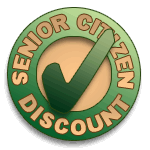 We'll set up a treatment plan to remove the existing spiders, their webs, and their egg sacs. We will also treat the areas that spiders are most likely to come from, and set up a plan to keep spiders from coming back.